Pit bull maintenance is a responsible and complex process. This breed is not recommended to start a novice dog breeder. And also to those who are not ready to bring up a dog for a long time and responsibly. 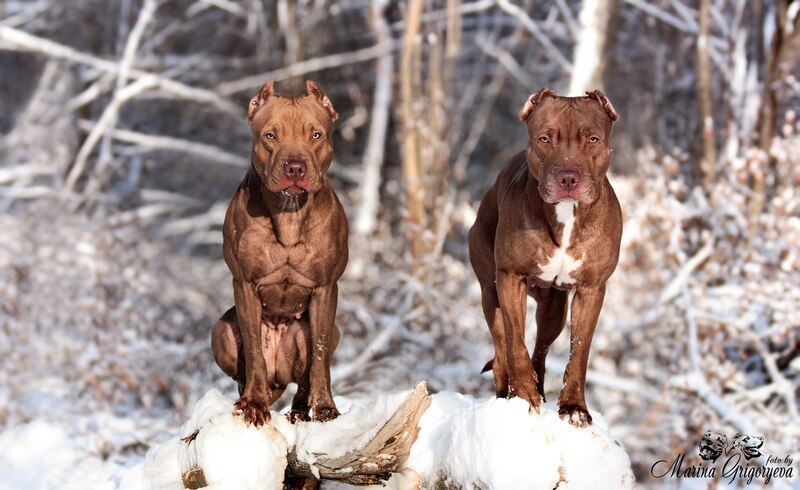 Pit bull training should be carried out by a person with a strong will, able to insist on his. Choosing a puppy The basis of good dog education is the choice of an active, but balanced puppy. Purchase carried out in a specialized nursery; You should not buy an animal from random dealers on the market. Before choosing, parents of offspring are interested: they should not be prone to aggression or have hereditary diseases. A puppy must grow in a house where there are other animals: this will discourage him from treating them as prey and attacking. The behavior of the puppies should be fun, without aggressiveness or cruelty. In advance, you need to take care of toys, habitat, collar and leash. Toys are necessary to satisfy the dog’s biting reflex. They also help the pitbull grind down his teeth while he is growing up and relieve his itchy gums. Attempts to bite a puppy by the hand are redirected to toys, he must clearly understand that it is forbidden to bite the owner. Walking the puppy is carried out only on a leash, and so that the dog was walking nearby, but did not run in front of the owner. Not an extra attribute will be the cell. 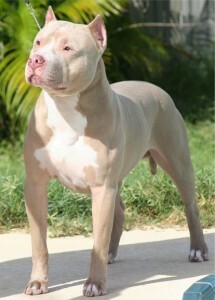 It will facilitate the transport of dogs, especially if the pit bull is purchased for exhibitions. It will also allow you to create your own place, and facilitate the adoption of the house. Acquaintance with the house. Age up to 16 weeks is very important in raising and socializing a puppy. During this period, the owner must pay increased attention to him, often ironing and caressing, and also encourage similar behavior on the part of other family members. Pitbull must be introduced to strangers, he must realize that they are not dangerous for him. It is necessary to acquaint the puppy with the whole house, having previously closed those in which he will not have access. So he will get used to the environment and setting. Regular walks in crowded places serve the same purpose: he learns how to behave in different situations and get to know a lot of different situations. During bathing, the puppy should learn to behave quietly, and not try to be aggressive. Training From the first day of acquaintance, a person must make it clear to the dog that he is the owner, otherwise the education will not work. This does not imply cruel treatment, on the contrary, all commands are given out in a firm calm voice, without anger or anger. When the puppy tries to show aggression, it is turned onto its back, and held for several seconds in this position. This will show the puppy that the main person, because in the pack such a posture is considered to be a recognition of a subordinate position. Pitbull has a tenacious memory, so it can be taught to various teams, not limited to the standard. There must be consistency in raising a puppy: by creating one ban, they always adhere to it, without giving in to minute doubts. The same applies to the rest of the family, they must firmly understand that no one can lift the ban. A puppy is taught during the game, but always until the team is fully executed. Praise with a cheerful voice, and in the case. When the puppy tries to bite the owner during the game, you should give the command “no” and sharply stop the occupation. 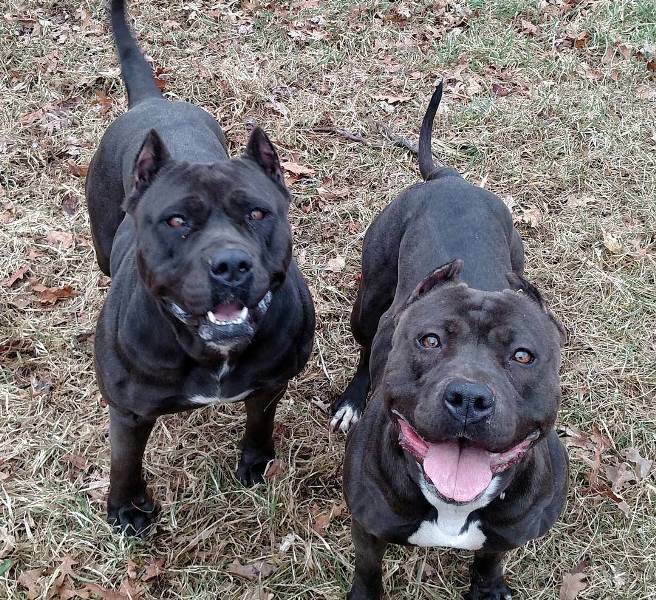 A pit bull must realize that his behavior causes the cessation of communication. You can continue the lesson in 20 minutes. If you have problems with obedience, you should seek qualified help. Left without attention and education of the dog is a threat to others, as it has incredible physical strength. Training is conducted on one new team or trick per week. Each correctly executed movement is reinforced with praise and delicacy. Training time is limited to 5 minutes. Before the start of the lesson, the dog is actively walking, so that in the future it will be able to concentrate on the execution of commands. Also, the puppy should be allowed to run without a leash and a muzzle, but only in a tightly fenced area or in the forest. Before release, you must make sure that there are no other dogs. This is especially important for puppies under the age of 4 months. Rules of conduct for the owner A number of rules that the owner must adhere to when training a pit bull: the owner must have experience in training and educating dogs; the rules of conduct for the puppy are laid from the first day of purchase; they should not be careless about this process; The handling of the puppy should be calm, throwing out your irritation and anger on him; all attempts to attack are stopped immediately, the pit bull must know its position; the dog should not be left unattended with small children: they can provoke him into an act of aggression in order to defend themselves by careless behavior; If the dog refuses to execute the command, you must return to the basics and begin the previous stage of training.